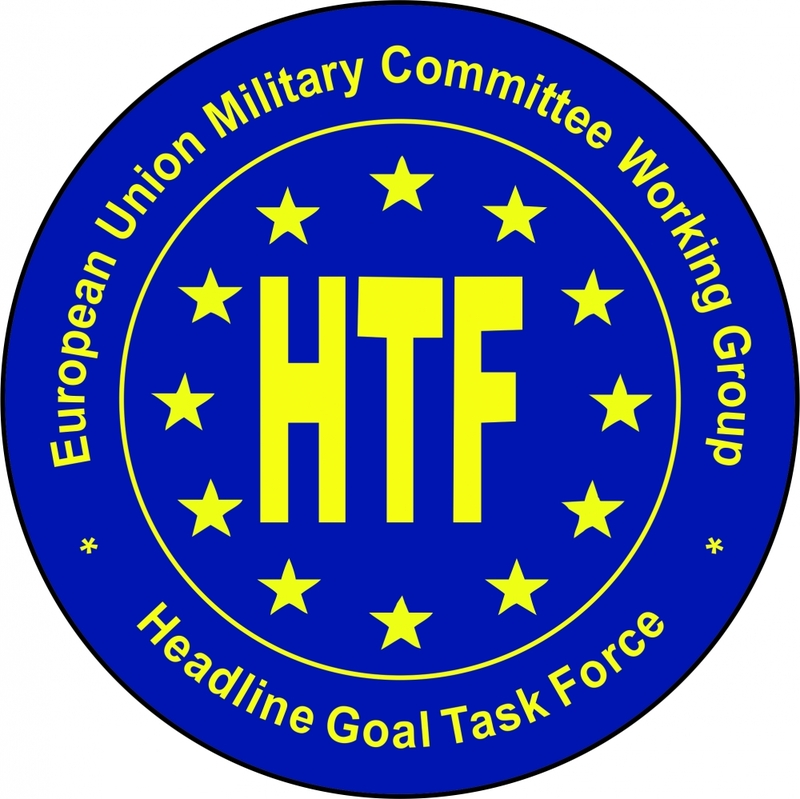 EU Military Committee encouraged Member States (MS), Centres of Excellence and EU institutions to take the lead and conduct a Training Requirements Analysis (TRA) with the aim of identifying training gaps and proposing appropriate corrective training measures. The Republic of Bulgaria has agreed to be a leader in the discipline (Military role and tasks in) Crisis Management/Disaster Relief within the Common Security and Defence Policy (CSDP) of the European Union. The Crisis Management and Disaster Response Centre of Excellence (CMDR COE), together with the National Defence College "G.S. Rakovski", are currently conducting a Training Requirements Analysis (TRA) of the discipline. The Aim of the TRA will be to map all the discipline requirements, the E&T opportunities which are currently offered, including those which your nation/organization is willing to offer to others within the spirit of CSDP, in order to identify possible training gaps and appropriate corrective measures for the benefit of both military and civilian CSDP missions and operations. The purpose of the TRA on (Military role and tasks in) Crisis Management/Disaster Relief discipline Workshop is:- To review identified thematics in the discipline, determined performance objectives and developed Discipline Common Core Curriculum.- Matching the requirements with the available options for E&T (identifying training gaps, deficiencies and redundancies and solutions to cover the shortages and gaps).- Confirmation of the outputs and the corrective measures stipulated by the TRA. The TRA Workshop will be held on 13 -14 January 2016, Sofia, Bulgaria and will be hosted by the CMDR COE. To be able to prepare and conduct this TRA, and its successful outcome, the participation is necessary of the appointed Points of Contact/SME, who have provided the operational performance details as requested in the questionnaire. For best results, the CMDR COE kindly invites Member States, EU institutions, NATO, Centres of Excellence, and other organisations and structures related to military training and education or disaster management to participate in the TRA Workshop. The result of the workshop will be The Final report on the conducted analysis presented to the EU Military Training Group for validation, with subsequent agreement with the EUMC and approval by the PSC. You can download the event agenda CLICK HERE. and the draft TRA Final Report for the discipline will be published on the CMDR COE website (http://cmdrcoe.org/). Please note that the deadline for filling up the registration form is December 18, 2015.